SnapCacklePop: Madonna speaks up about the fall on the Brits..! Madonna speaks up about the fall on the Brits..! 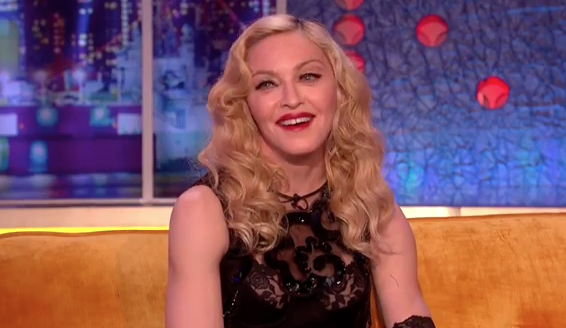 Speaking on The Jonathon Ross Show, the Living For Love singer looked shocked when the UK presenter said that rumours had been floating around saying 'The Fall' was a stunt. Madonna says she had to seek medical attention as she hurt her head when she fell and needed to be looked after until 3am that morning. Check out the clip below and grab your copy of Living For Love on iTunes now..!